Kris Feddersen has dedicated his life to the sport of freestyle skiing and is widely recognized as a pioneer in the sport. As a member of the U.S. Freestyle Ski Team for 14 years, he managed to earn the privilege to step on the World Cup podium over 30 times and earned a spot on three Winter Olympic teams. 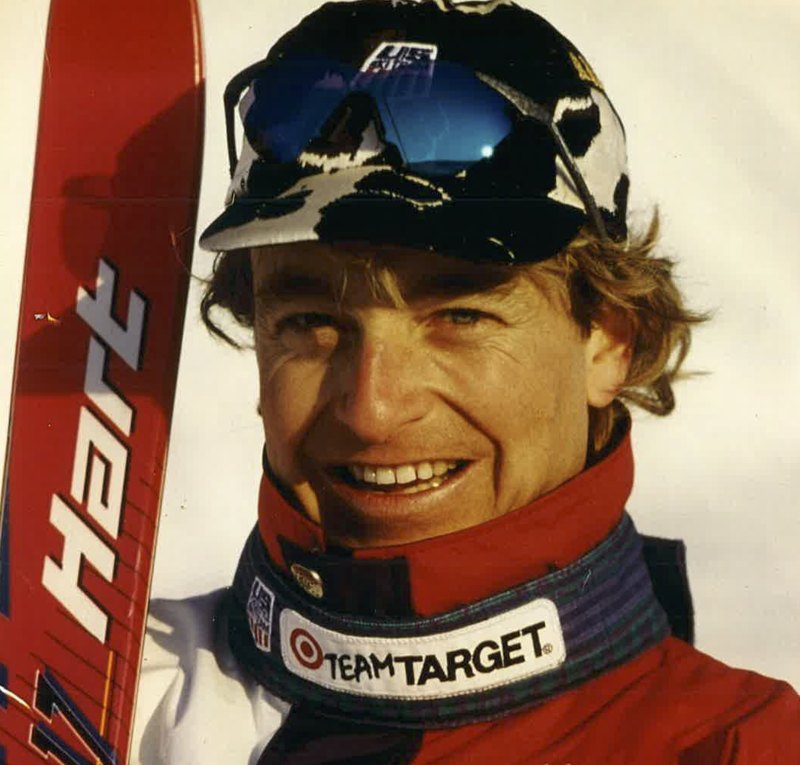 As he left his competitive years, he offered his expertise as a member of the coaching team that led to the outstanding success of the U.S. aerial team at the Nagano Olympic Games in 1998. His passion and dedication continued with the development of the Flying Ace Productions. This not only created a venue for he and his fellow athletes to continue to do what they loved best, it created an unique venue to promote freestyle skiing and foster the growth of the sport. Feddersen has had the opportunity to be an ambassador for his sport and country. He stepped into these shoes and performed admirably and at the highest level. An individual can certainly be rewarded for their athletic success. A shining star is the individual who continues to make positive contributions outside the arena of competition. -Co-founded Flying Ace Productions, Inc. If you notice any errors or inconsistencies in Kris Feddersen's bio, click here to let us know.